If you got sucked into the Marvel Netflix shows. like we did the following is great news. Daredevil is bringing all the characters from the back alleys of New York to the streaming screen with no rating's less than an 'R'. 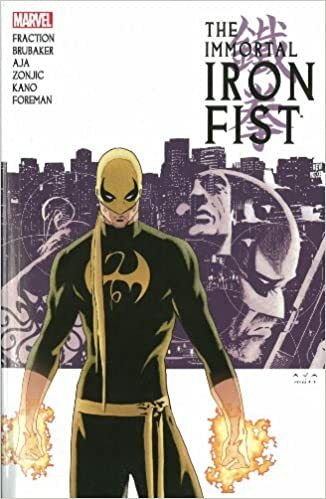 Along with "the man without fear", we have gotten Jessica Jones, Luke Cage, The Punisher, and now Marvel's greatest martial artist; Iron Fist.